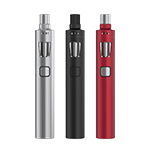 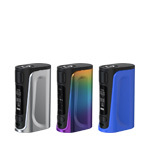 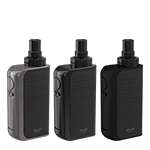 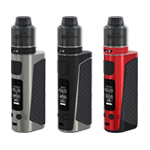 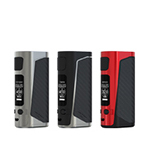 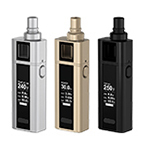 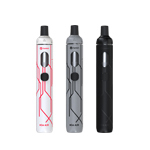 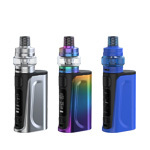 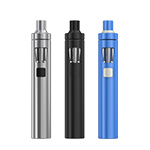 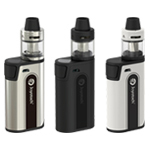 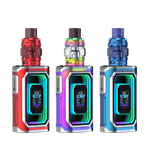 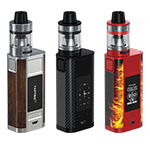 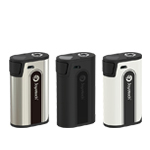 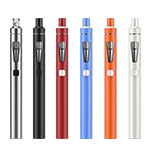 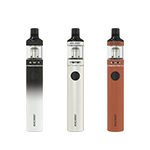 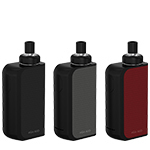 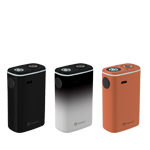 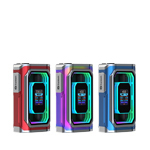 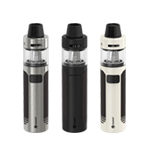 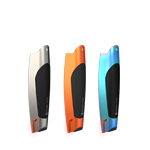 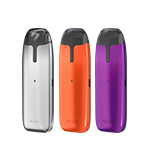 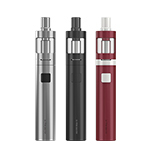 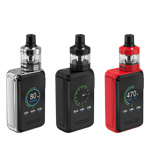 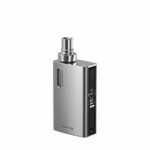 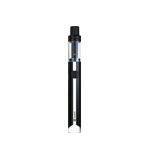 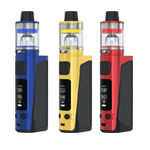 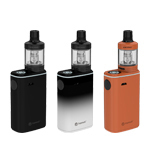 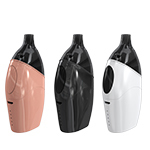 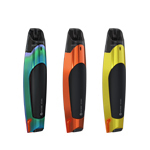 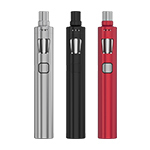 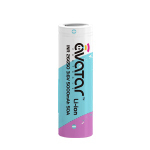 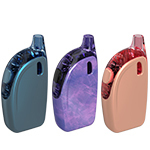 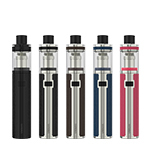 Joye510CC is new type of electronic cigarette designed by Joyetech. 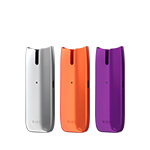 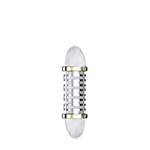 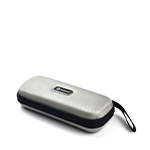 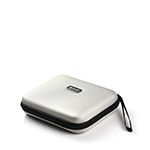 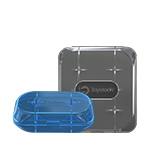 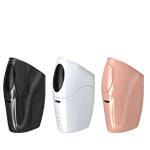 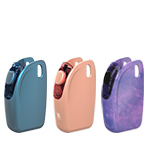 It features a sleek, slim design and there are seven colors for your choice. 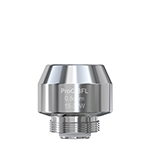 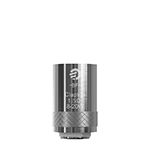 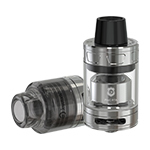 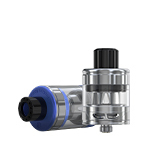 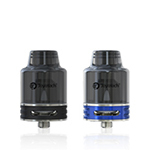 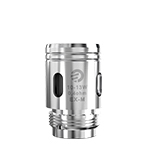 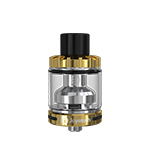 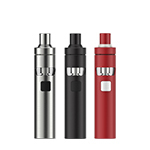 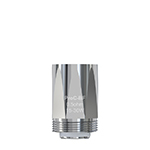 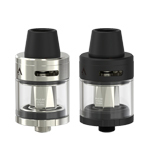 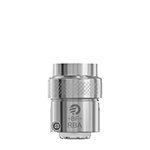 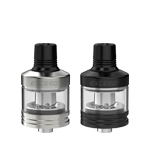 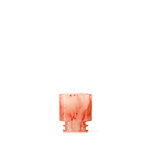 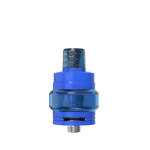 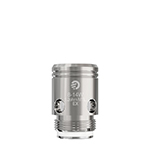 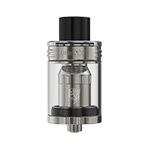 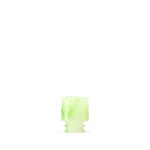 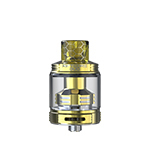 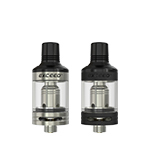 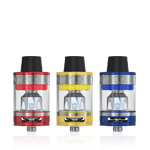 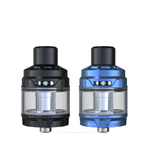 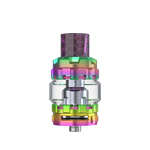 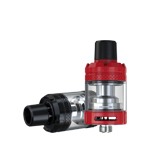 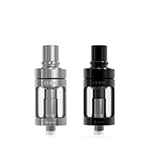 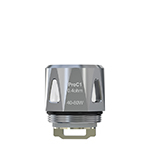 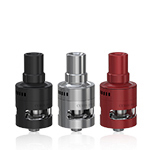 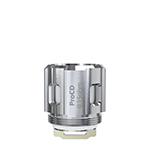 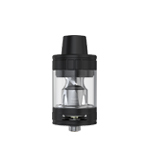 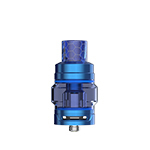 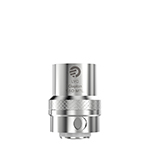 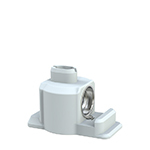 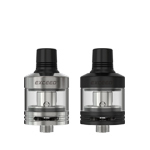 It uses C1 atomizer head that has high stability, production of sophisticated technology advantages. 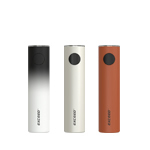 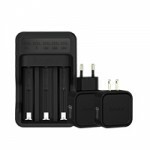 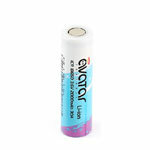 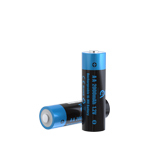 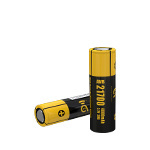 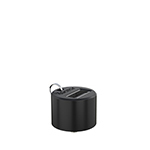 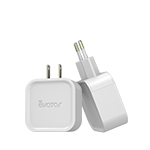 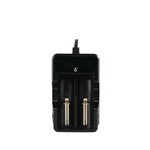 In addition, it adopts the new mode of charging that it is charged from the bottom. 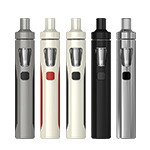 Language: :Chinese, English, Dutch, French, German,Italian,Japanese, Polish,Russian, Spanish, Greek .